Since the reveal of William Barr’s letter on Sunday afternoon, conservatives have celebrated the Attorney General’s declaration of no collusion. Fox News personalities like Tucker Carlson and Sean Hannity have celebrated Barr’s interpretation, ripping those who disagree. Not all Fox News personalities, however, agree with Barr’s take on the Mueller report. Legal expert, Andrew Napolitano, thinks Barr’s letter may show that Mueller did provide evidence of conspiracy. 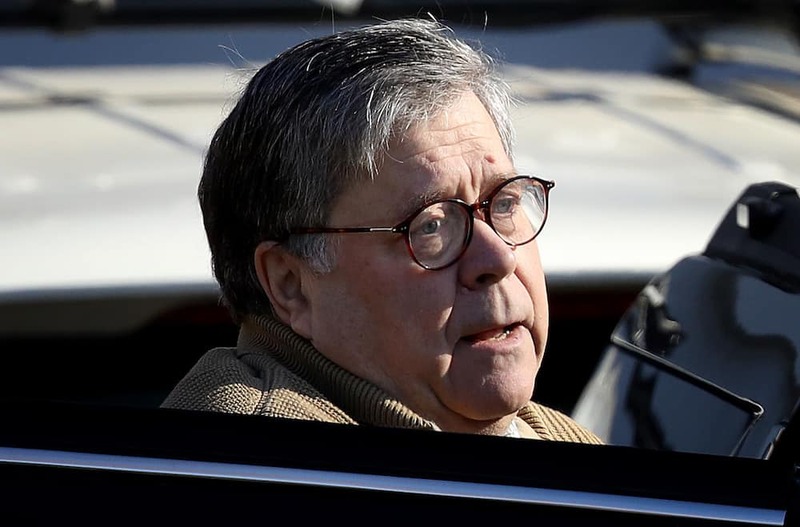 The public may never know the full scope of what Barr read in the Mueller Report. According to Lindsay Graham, Barr will allow the White House to redact information from the report before others can read it. Senate Majority Leader, Mitch McConnell, has blocked all votes intended to reveal the report to the public. The Democratic-led congress will fight back by calling figures like Barr to testify in open court. The true facts of Mueller’s findings, though, may never be fully revealed to voters.